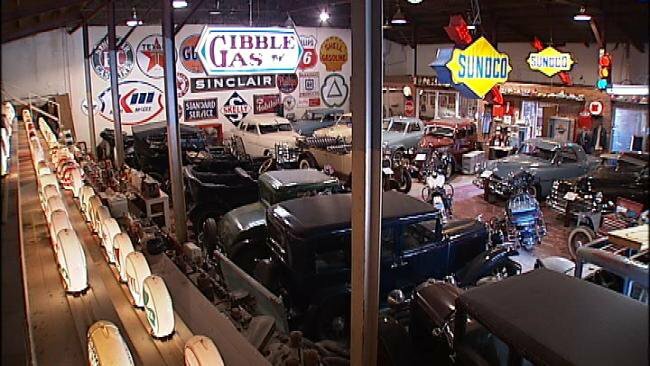 Admire a collection of pristine vintage cars at Mike Fuller's Auto & Gas Museum in Inola. Check out the classic designs of 19 well-preserved vehicles that range from 1917 to 1953, and see how cars have changed through the years. 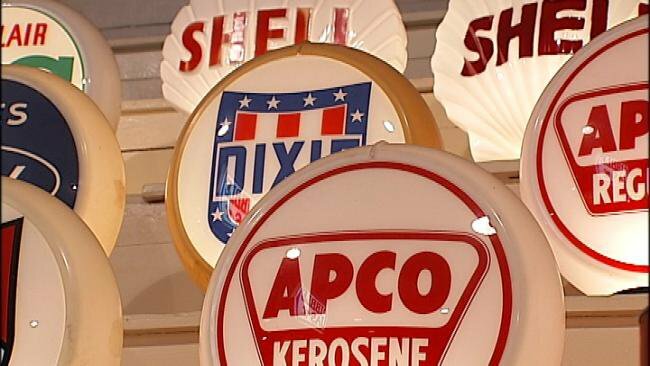 The museum also features gas memorabilia from the time of service stations, including 145 gas pump globes, eight gas pumps, gas signs, oil cans, cookie jars, calendars and more. 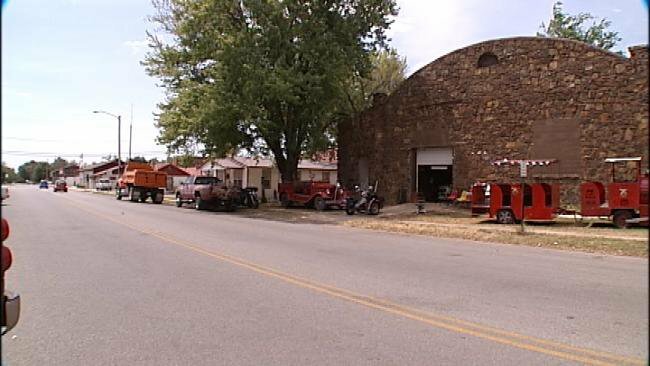 At Mike Fuller's Auto & Gas Museum you'll see a fire truck, a couple motorcycles and a train as well. 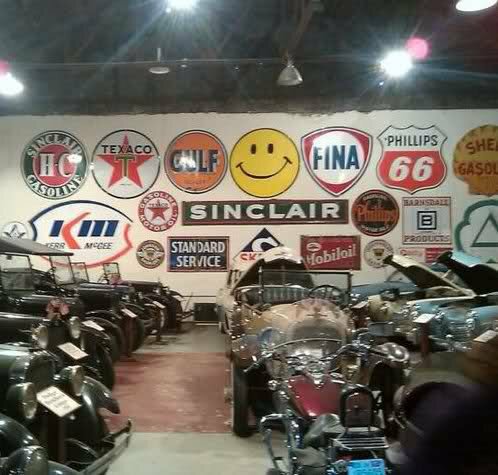 With free admission, this museum is a must-see for lovers of classic cars and service station memorabilia. Hours may vary; please call first to verify. free While every effort has been made to ensure the accuracy of the pricing listed above, prices are subject to change without notice. Located on S Broadway Ave (SH-88) just north of E Commercial St.